FWSP sponsors the annual Work*Play*Earth Day projects around the state in April each year — volunteers and Friends members complete projects and clean up at state parks, forests, trails and recreation areas. FWSP advocates on state park system issues in an effort to protect Wisconsin’s beautiful state park, forest, trail and recreation area properties. FWSP also hosts Friends Summit meetings around the state so that local Friends chapters are informed and supported in their local area. FWSP funds projects and issues grants to local Friends chapters for educational programs and interpretive projects around the state at parks, forests, trails and recreation areas for visitors to enjoy. FWSP hosts an annual Photo contest to promote recreation at state park system properties. FWSP funds Tree and Flower projects at park offices and high visibility areas for the enjoyment of park visitors around the state. 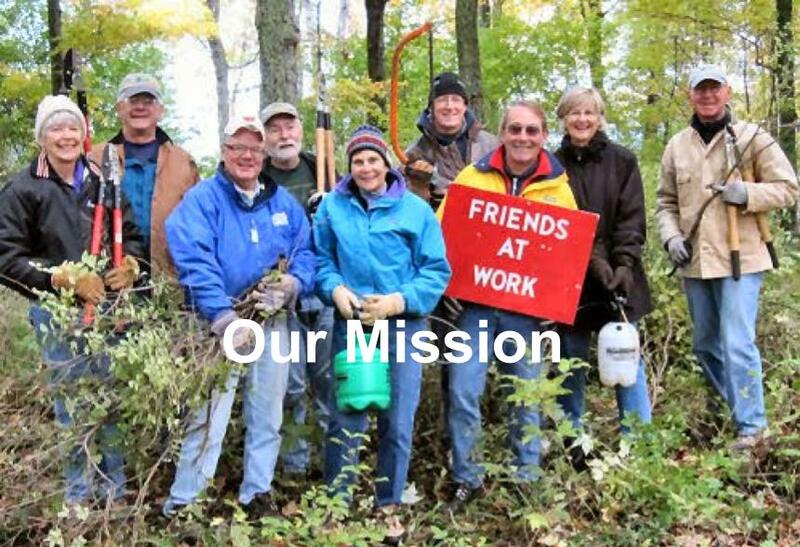 Friends chapters also use grant funding for projects that enhance parks, forests and trails.